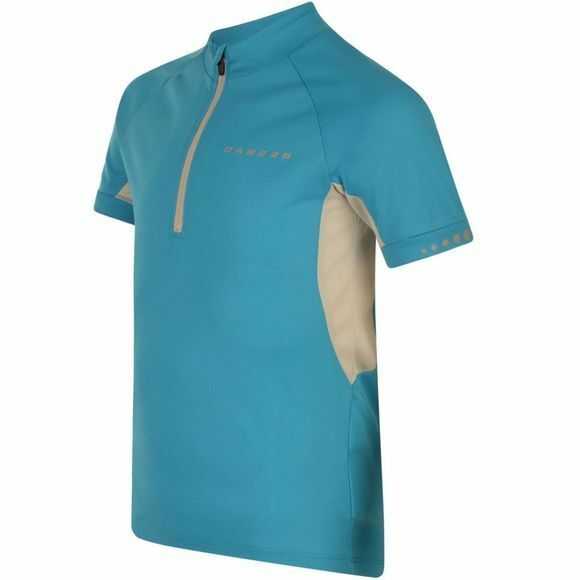 The Protege II Jersey is ideal for budding cyclists. Made from Dare 2 b's heat-busting, sweat-wicking, BODY fabric that's supremely soft and light to wear it will help you keep cool and comfortable mile after mile. 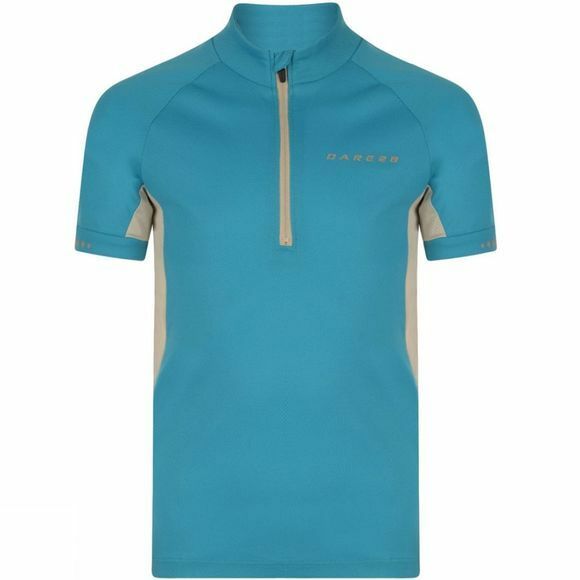 To keep you even cooler on those tougher rides it also features a mesh detailing to help increase ventilation. With a handy two-compartment pocket ideal for stashing tubes and snacks, this Jersey is perfect for club rides, family outings and clocking up the miles with mates.